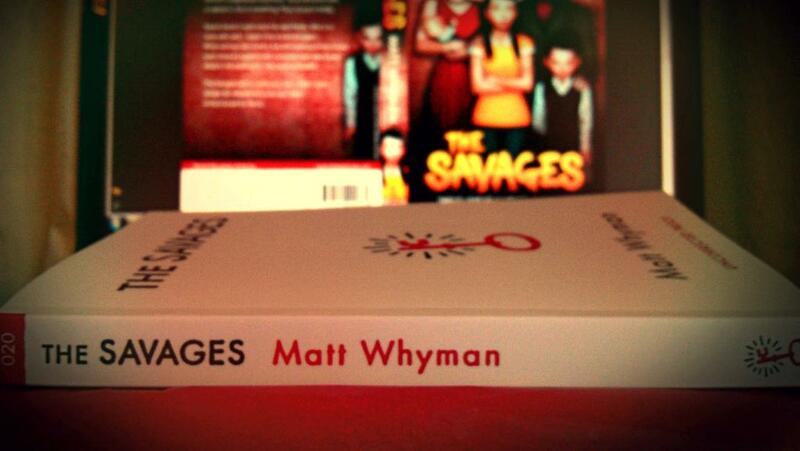 I've just received the first ARC (Advance Reading Copy) of my new novel, The Savages - wrapped exquisitely in blood red tissue paper by Hot Key Books. Featuring an ensemble cast of characters, The Savages opens the door on a family who recognise the importance of eating together at the table. It's what's on their plates that sets them a breed apart from your average household. Sasha faced each parent in turn. 'In what way?' asked Titus. For a second it looked as if both Titus and Angelica Savage had frozen in time. Sasha reminded herself to breathe, and then decided it might be best for everyone if she left the table.